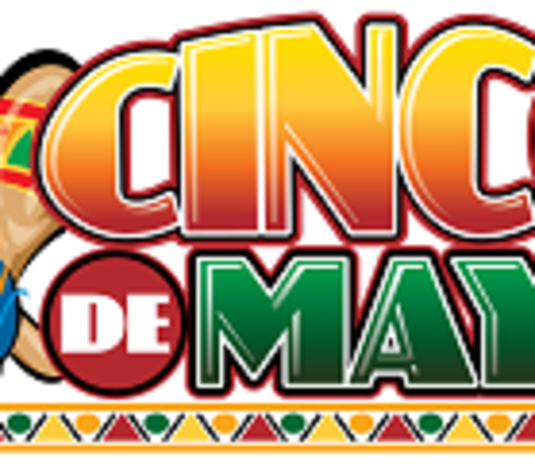 Get moving and celebrate Cinco de Mayo at our next Saturday social dance! Don a costume, throw on a sombrero, or just come as you are to join us on the dance floor. No experience or partner necessary. Please bring clean, non-marking shoes.